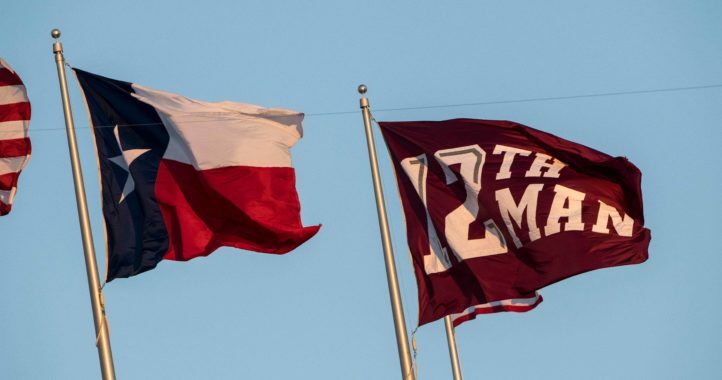 Texas A&M may be playing the No. 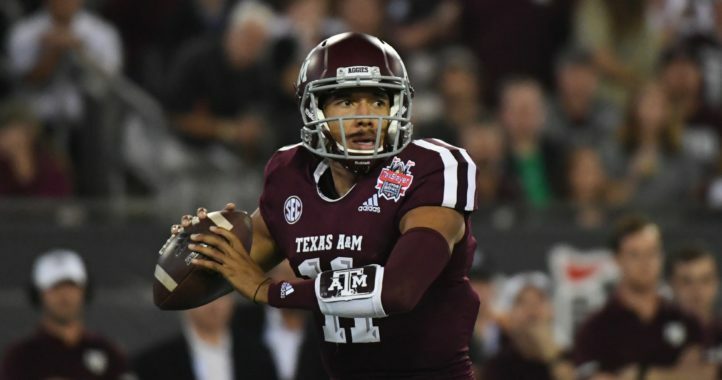 2-ranked team in the country this weekend, but it’s nothing that the Aggies aren’t used to. They frequently play against highly-ranked opponents such as Alabama, Georgia and Auburn in the SEC. 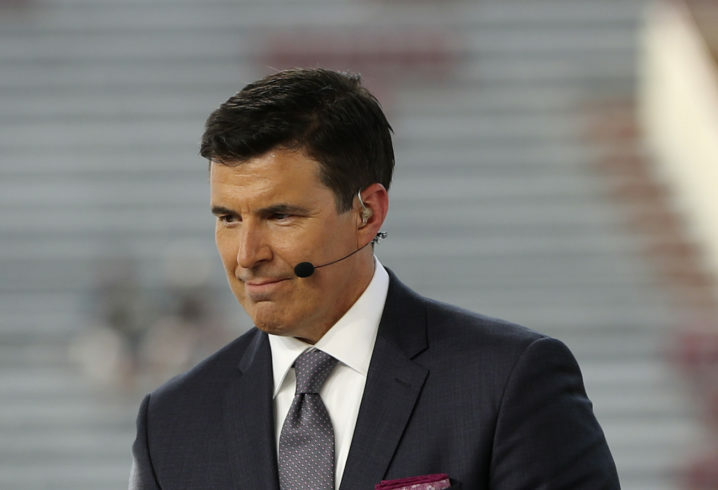 That’s why ESPN’s Rece Davis doesn’t think Texas A&M will play scared when Clemson arrives to Kyle Field on Saturday night.